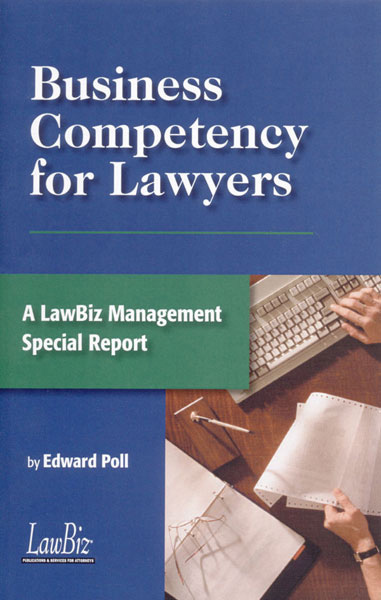 16th Anniversary edition! 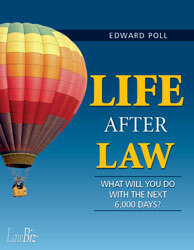 A best-selling, practical guide that enables attorneys to finally take control of their financial futures. 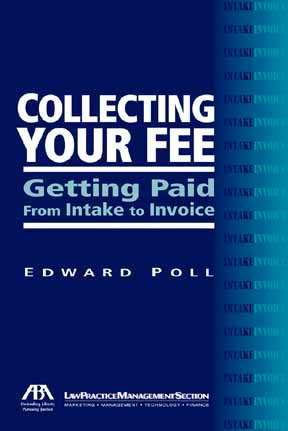 A down-to-earth guide for lawyers to collect their unpaid bills. 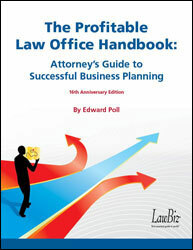 This book is full of practical advice geared toward solo and small firm lawyers. 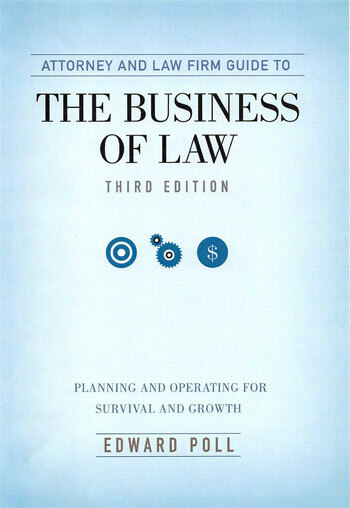 This book is currently out of print. You might find a used one for sale at Amazon.com. 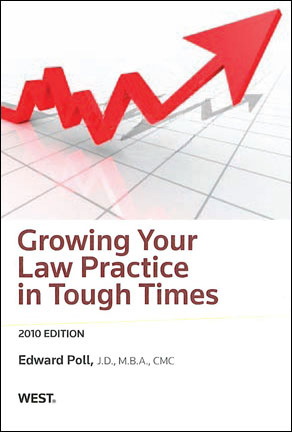 Following the worst economic crisis since the Great Depression, and facing a sea change in clients' demands and expectations, law firms must respond and adapt quickly and effectively. 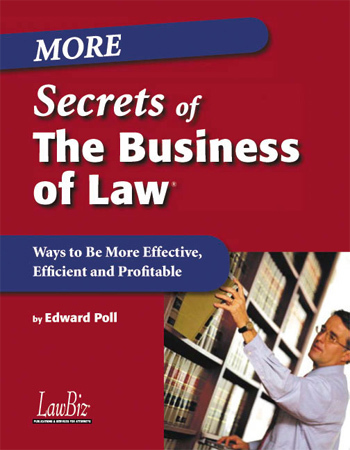 Ed Poll has simplified the mystical process of operating a law practice so anyone can be more effective with his/her clients and become more profitable. 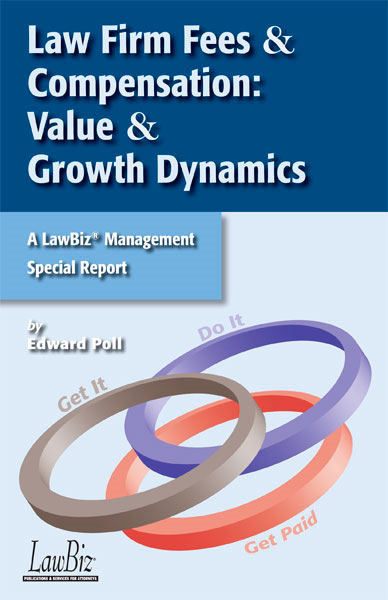 In this follow-up companion, volume you'll learn how to be even more efficient, more effective and more profitable in your practice. 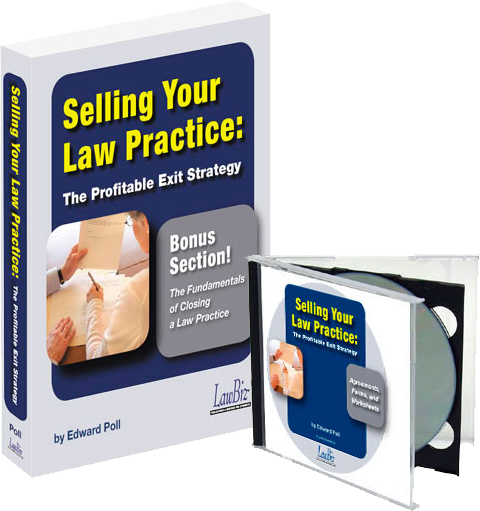 You will discover how to determine the value of your practice, set your sale price, evaluate and describe your practice's unique characteristics, and more. 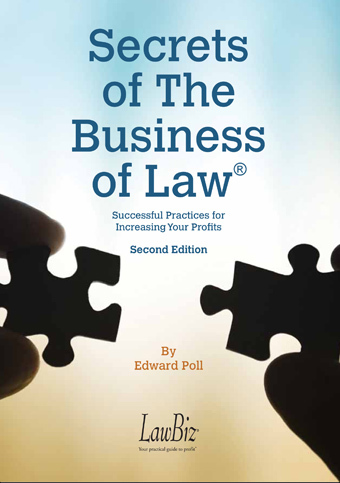 Every law firm is a business, and every business has three common elements: Get the work; do the work; and get paid. 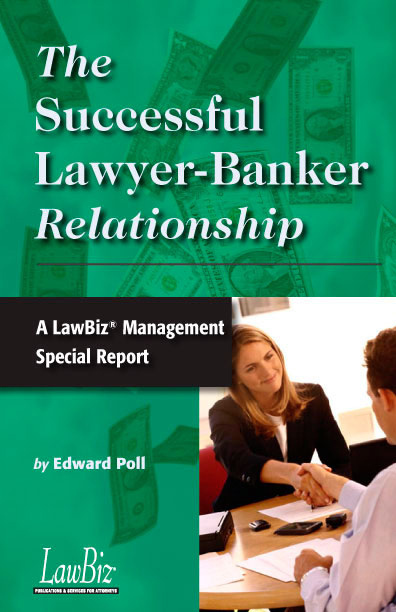 This 60-page Special Report will give you the essentials on how to make more profitable decisions concerning every part of your law business. 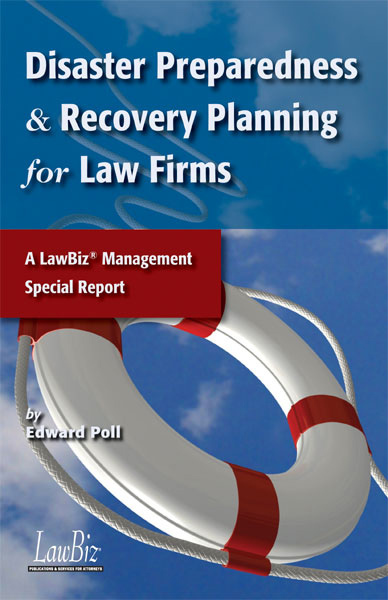 Disaster planning is one of the most specialized, most overlooked, and most vital business planning endeavors.